Kurdistan Press Agency (Kurdpa): Three Iranian military forces were killed and wounded in an armed clash. In a statement on an armed clash that took place in a region called Khel Rash on outskirts of the city of Bana (Baneh) on Friday evening, the Zagros Eagles announced that an Iranian military force was killed and two others were wounded. In another armed clash, on Thursday evening, a vehicle of Iranian military forces was targeted by an armed force in the Bardabook-Bana road leaving four Iranian military forces killed and three others wounded. 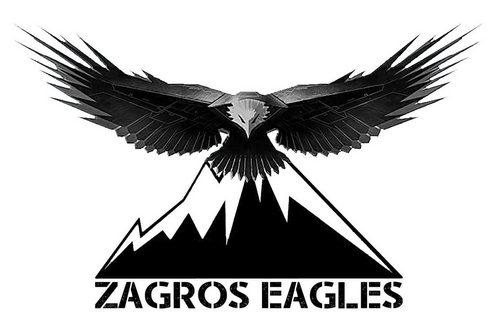 The Zagros Eagles claimed responsibility for the operation in a statement.